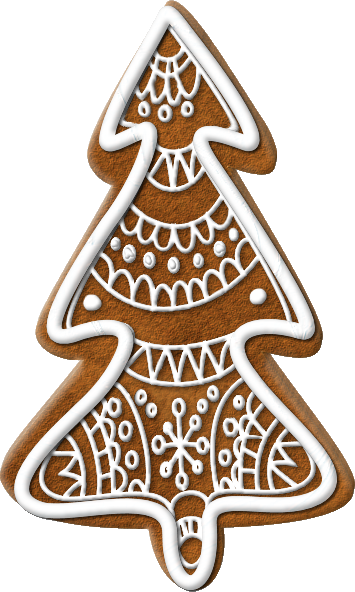 Images of Gingerbread Cookies can be viewed here. 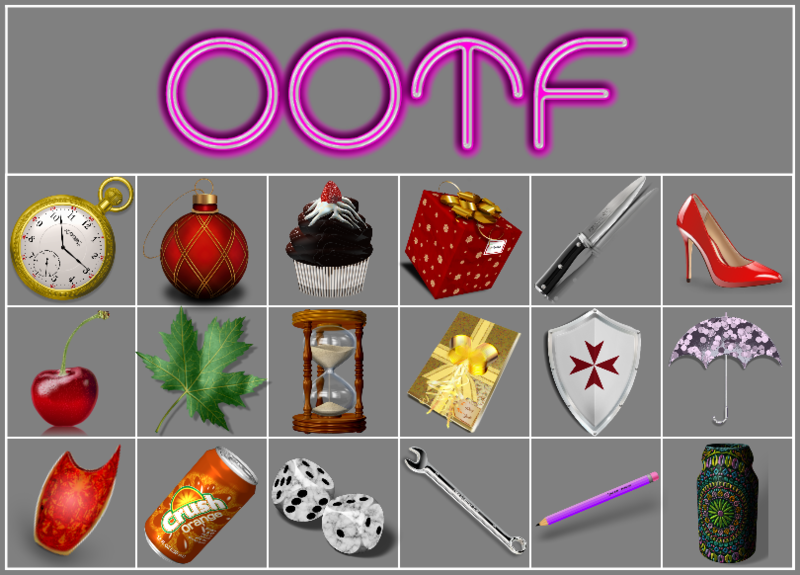 @lynxster4 has some cookie shapes in her Christmas Pack found here. The deadline for entries is 2.00 PM EST (7:00 PM UK Time) on Saturday 5th January, 2019. Previous comps have included the following topics here. I'm going to enter my cookies. 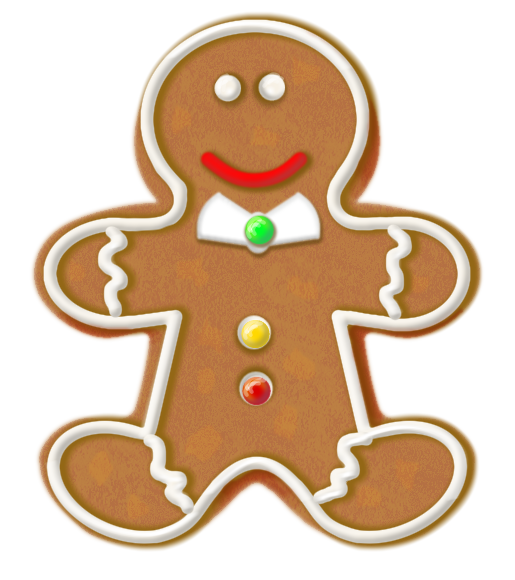 I looked at many gingerbread cookies and since some come in different shapes, mine will, if that's ok. I also used a texture as a fill, but not as the image. I used it as a fill, so if using one of the effects (fill tool) isn't allowed, I understand. I used ShapeMaker to make the base and to make separate layers to tinker with, one at a time. I'm faster at ShapeMaker than I would have been using the line tool with 4 points trying to line them up neatly dozens of times or by trying to draw the icing without using a drawing tablet. So, I made templates and tinkered with them. I still have the ShapeMaker xaml files for this one. A template for the base cookie and icing templates. I'll try to load my .xaml shape "cookie kit" in a day or two. I also wanted to make the detailed frosting not look so perfect. I used a transparent darker brown shade, blur, and noise to make the edges on one side look mildly burned. My Newer 3 submissions were not using any image as a fill. All 100% PDN. Pixey replaced them into where the old images were. So, there was no "Fill" image used in any of mine. My entries are now pure organic Paint.Net. 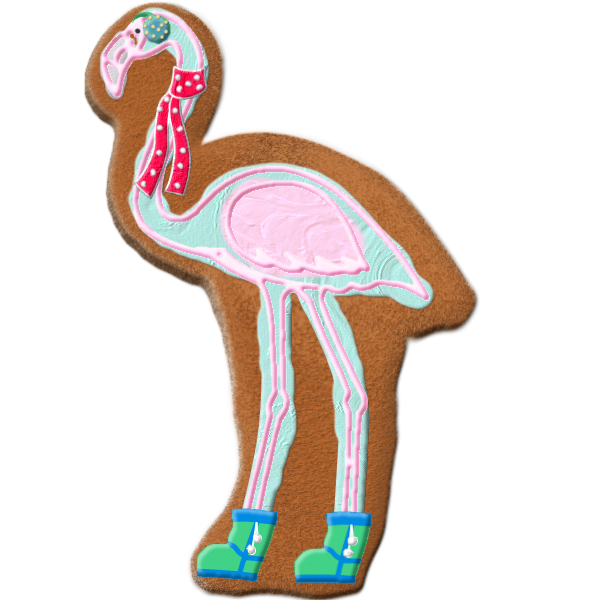 Here's one of my gingerbread cookies. A gingerbread tree. Admin deleted the old images done incorrectly and put in the new images so I didn't have disqualified entries and correctly done entries.. 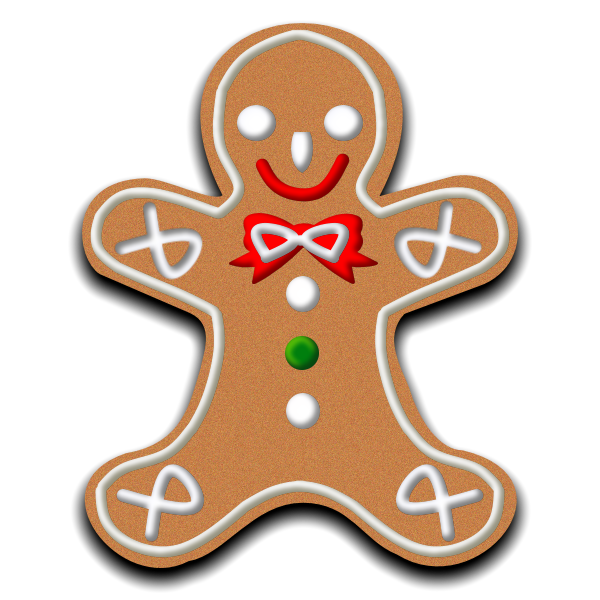 Here's my other gingerbread cookie. It's covered in frosting. 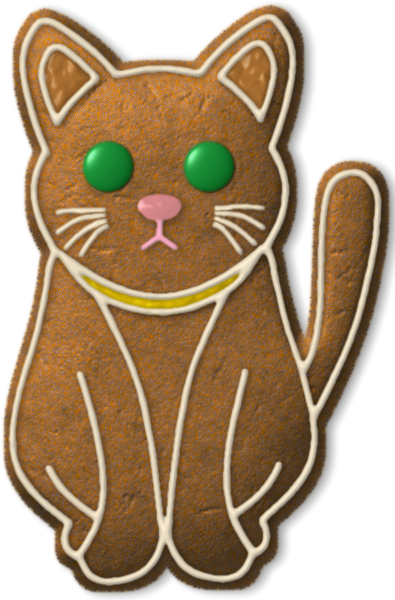 I was going to use one of Lynxter's gingerbread men but I didn't want to download all the packs, just that one pack. I wasn't sure if I could so I took the easy way and just made this little snuggly snow bear. 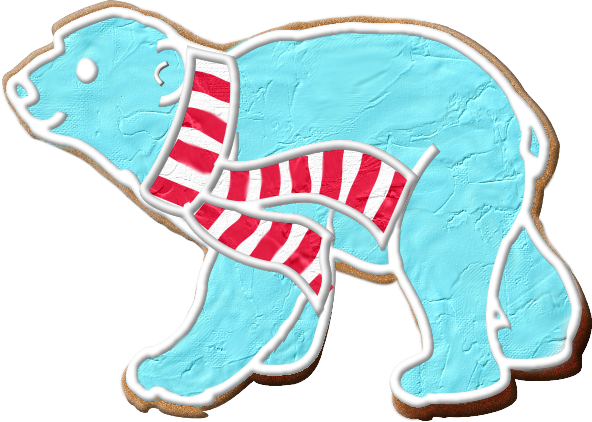 It's a gingerbread polar bear. I used the fill tool in effects on this one, too, among other effects and adjustments, but if that breaks the rules, I understand. On another note, that's one reason why I love using the ShapeMaker plugin for making (and having on hand) custom shapes. Plus, using it relaxes me. My Newer 3 submissions were not using any image as a fill. All 100% PDN. No "Fill" image used in any of mine. My entries are now pure organic Paint.Net.